NASA will offer buyouts or early retirement packages to 117 employees at Goddard Space Flight Center, according to Federal News Radio. A majority of the offers will go to employees in the Sciences and Exploration Directorate. The Greenbelt, Md., workers will have until July 20 to accept the proposal, after which they will have until Oct. 3 to vacate their position. Each directorate at the flight center evaluated its workforce and identified areas with surplus employees, as well as those vulnerable to reduced funding, in deciding how to target the buyouts, according to information provided to employees. In the event a higher-than-expected number of workers accept the offer -- a Goddard spokesman said the anticipated range was 10 to 20 employees -- priority will be given to those who have worked for the government the longest. 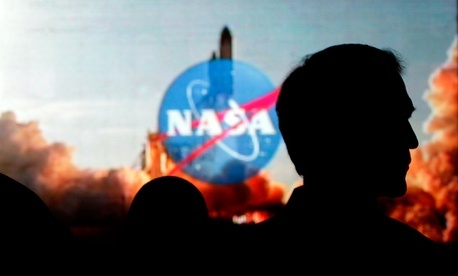 In 2011, NASA offered buyouts to more than 600 employees nationwide. The incentive packages were sent to workers at the agency’s Washington headquarters and four regional centers, though Goddard was not included.